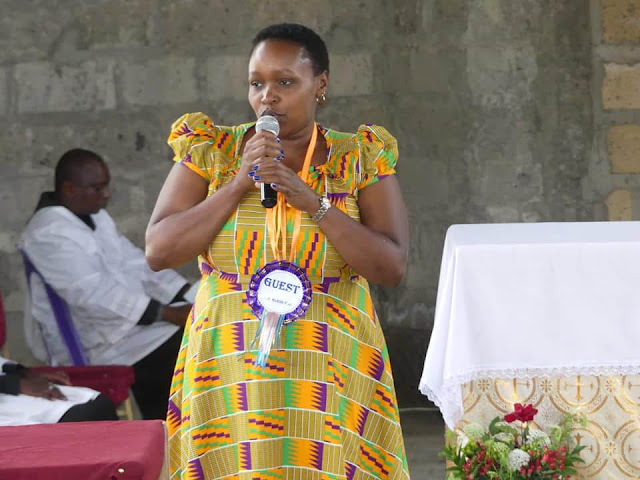 Gilgil MP Martha Wangari divorces her husband for being arrogant and violent - Bana Kenya News, Real African Network Tubanane. Gilgil MP Martha Wangari has divorced her 5 years husband over domestic violence. The Legislature claims that her husband was violent at home and she reported the matter several times at Gilgil police station. A Member of Parliament has divorced her husband over allegations of domestic abuse, infidelity, lack of support and death threats. Hon. Martha Wangari has been in frontline talking about the gender rule which advocates two thirds in every public office. Speaking in a media interview Hon. Martha said that women tolerate a lot at their homes only trying to make successful homes. "I have been going through tough times with my husband. He loved me so much before we got married. We used to do a lot of stuff together and felt the need to have him close. But later things change and it became tough for me to handle. That's the reason I decided to part ways with him. " She said.